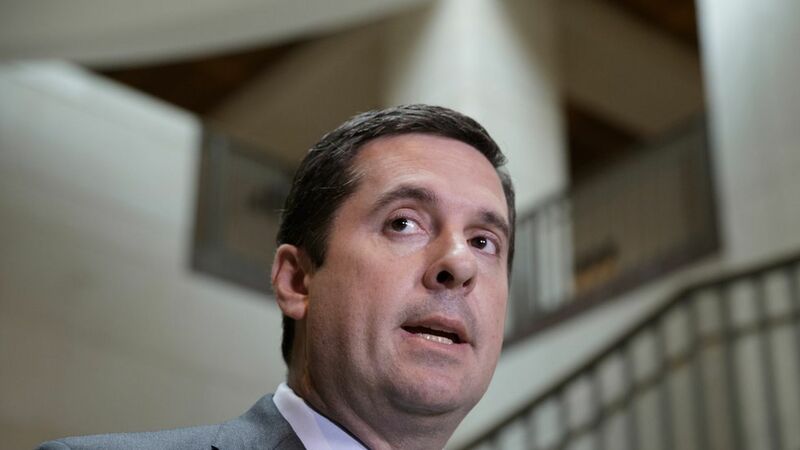 House Intelligence Chairman Devin Nunes, 43, grew up on a farm in Tulare, California. He started buying cows as a teenager, used his savings to begin a harvesting business, and then bought farmland with his brother before studying agriculture at Cal Poly San Luis Obispo. His political rise: In 2001, Nunes was appointed by George W. Bush to serve as Calif. State Director for the Dept. of Agriculture's Rural Development section. He was then elected to the House in 2002, and quickly became a protege of former House Speaker John Boehner, who tapped Nunes as chairman of the intelligence committee in 2014. He became an early Trump supporter and was particularly influential in shaping Trump's national security team. Characteristics: As the Washington Post notes, Nunes is known more for his skills as a political operator than his expertise on policy, and he can be a "fiercely loyal protector" of his allies. That instinct was on display last week when Nunes chose to brief the White House on intelligence reports he received before going to his committee: "Loyalty can sometimes make you, you know, go a step too far," said Oklahoma Rep. Tom Cole. "I'm pretty heartened that [Nunes] recognized that within 24 hours and moved to change it."